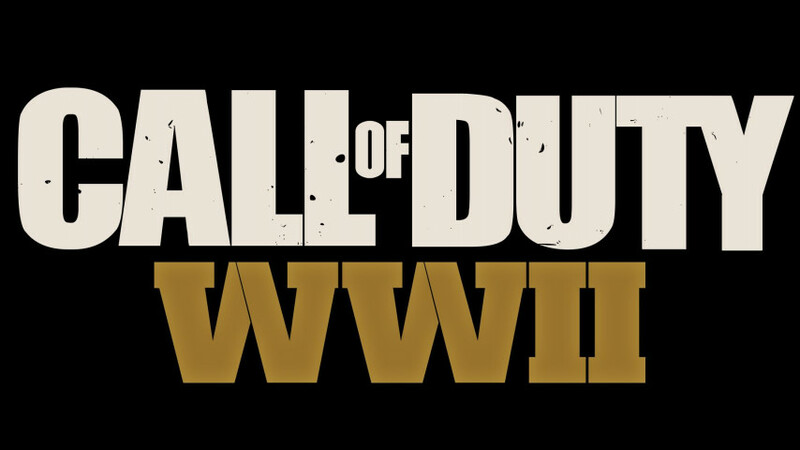 Call of Duty returns to its roots with Call of Duty: WWII - a breathtaking experience that redefines World War II for a new gaming generation. Land in Normandy on D-Day and battle across Europe through iconic locations in historys most monumental war. Experience classic Call of Duty combat, the bonds of camaraderie, and the unforgiving nature of war against a global power throwing the world into tyranny. 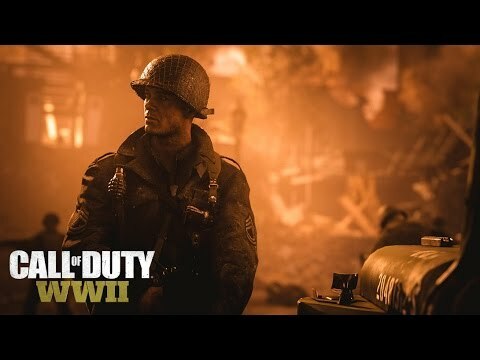 Call of Duty: WWII creates the definitive World War II next generation experience across three different game modes: Campaign, Multiplayer, and Co-Operative. Featuring stunning visuals, the Campaign transports players to the European theater. Multiplayer marks a return to original, boots-on-the ground Call of Duty gameplay. Authentic weapons and traditional run-and-gun action immerse you in a vast array of World War II-themed locations.